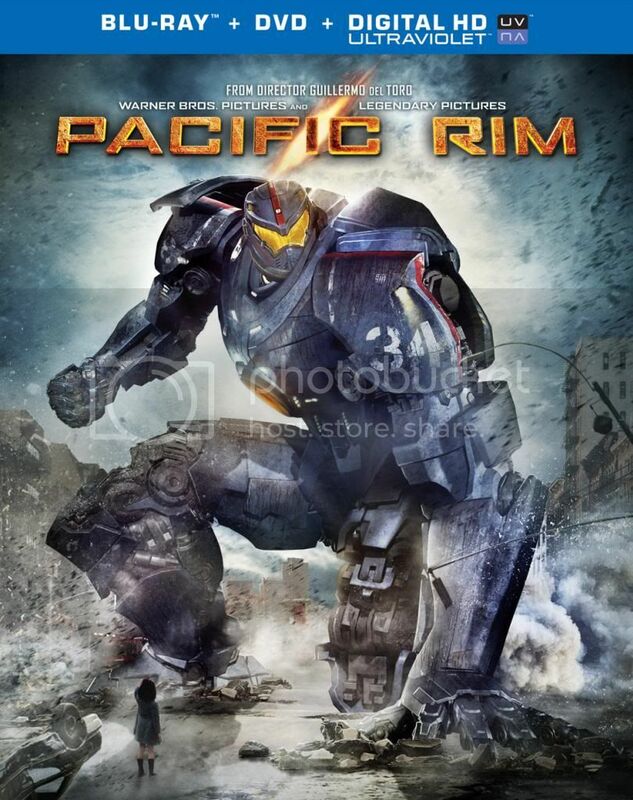 My husband and I saw Pacific Rim in theaters and I loved the movie but I ended up missing a few little parts so I was happy to review this on Blu-ray, DVD and ultra violet. I found this movie to be fantastic. I was worried I wouldn't like it but my husband and I absolutely loved every minute of this movie.There is lots of action , the graphics are awesome and the acting is fantastic. I also very much enjoyed the features. I highly recommend this movie to all who like action movies. I loved this movie and saw it twice with the fam!